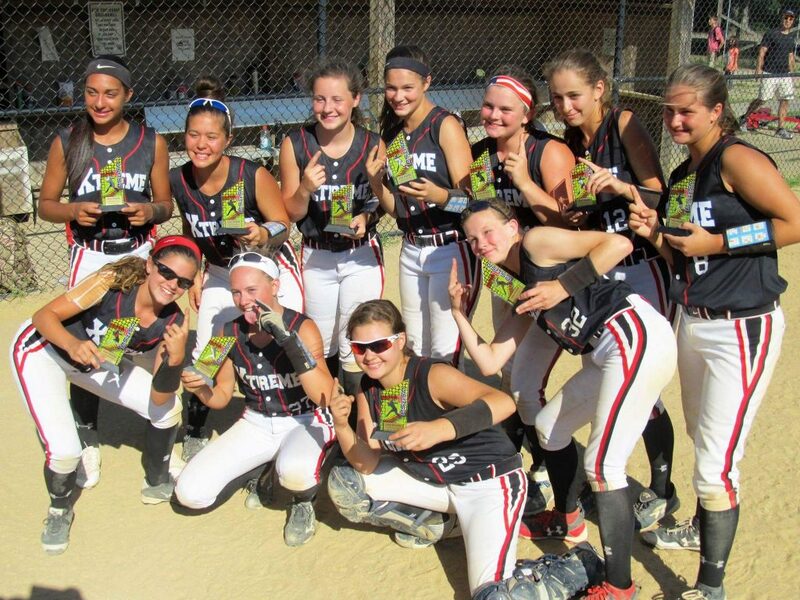 Our travel and tournament team is dedicated to providing our girls with the best possible opportunity to develop their softball and teamwork skills in a safe, educational, and respectful environment. 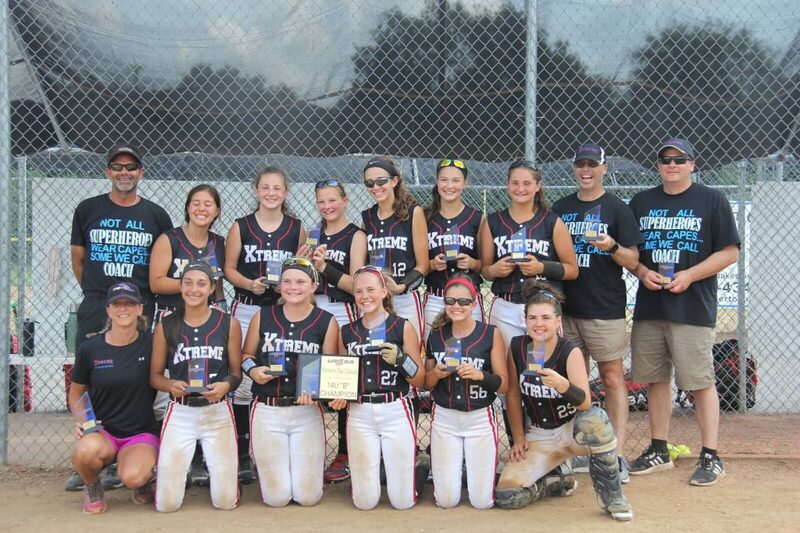 Qualities that ensure we continue the well respected tradition of XTREME FastPitch softball. Please contact Head Coach, Michael McNeill (Michael@homeworkscustom.com) for additional information. 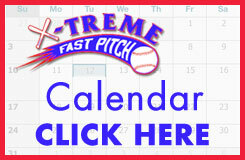 Click below to access Registration Form. 2017 USSSA July Hustle Champions!!! 2017 USSSA Father’s Day Classic Champions!!! 2017 USSSA June Hustle 2nd Place Finish!! !